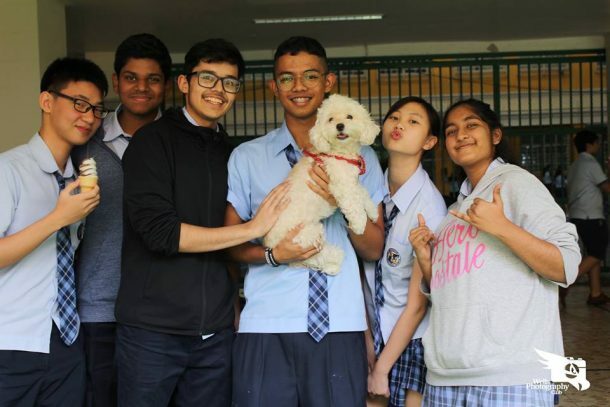 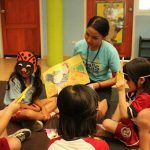 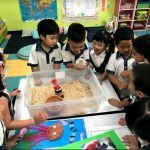 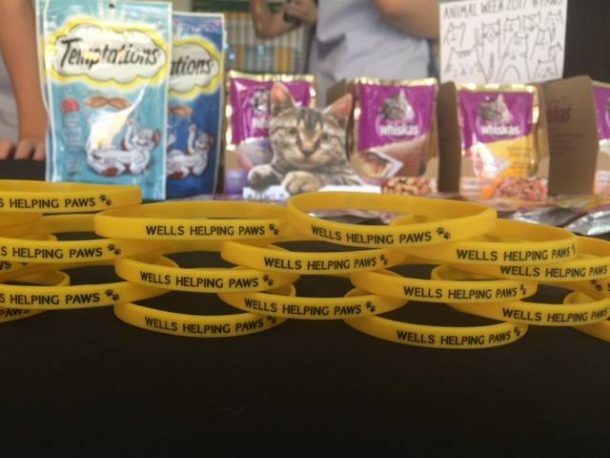 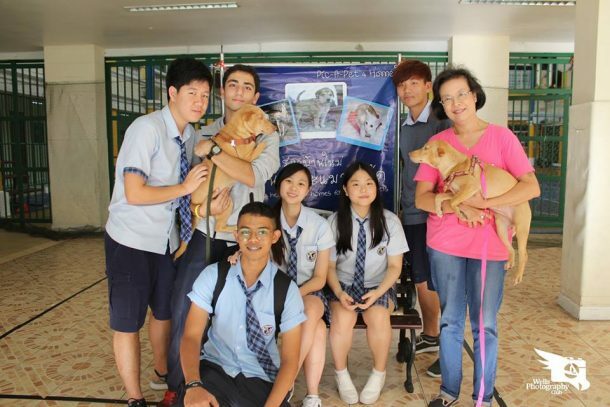 Our three animal welfare clubs, PAWS, K-9, and Love Ocean Life (LOL) Clubs, joined efforts in a campaign to raise awareness of the importance of animal adoption and welfare. 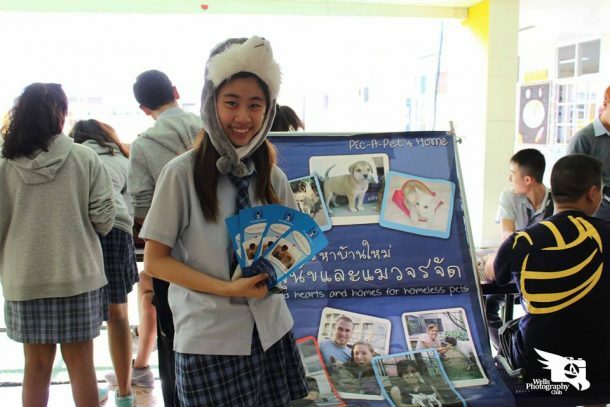 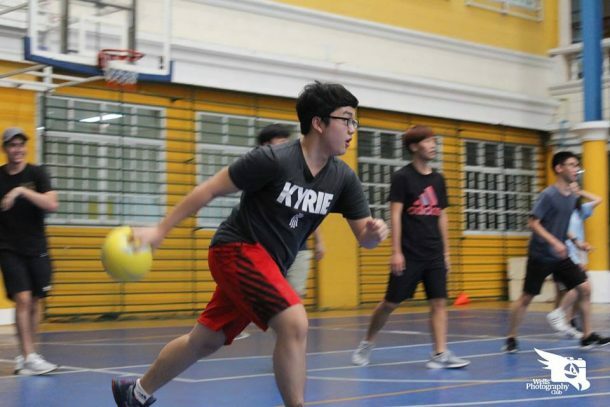 Last week (Nov 6-10), the students organized various meaningful activities, including animal awareness booths, visits from NGOs, and fundraising dodgeball games to raise money for their partnering organizations. 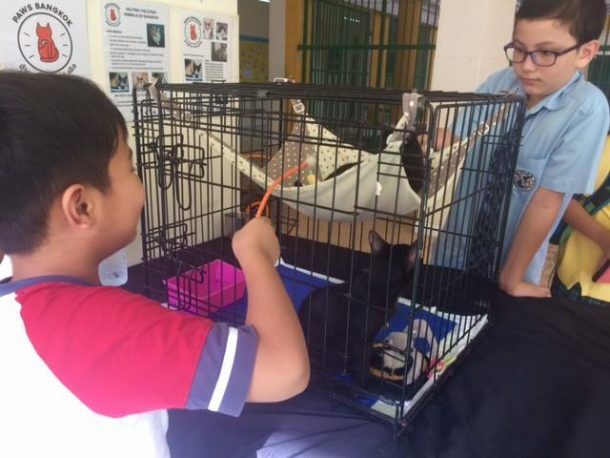 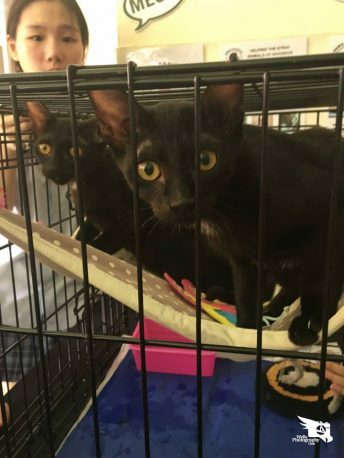 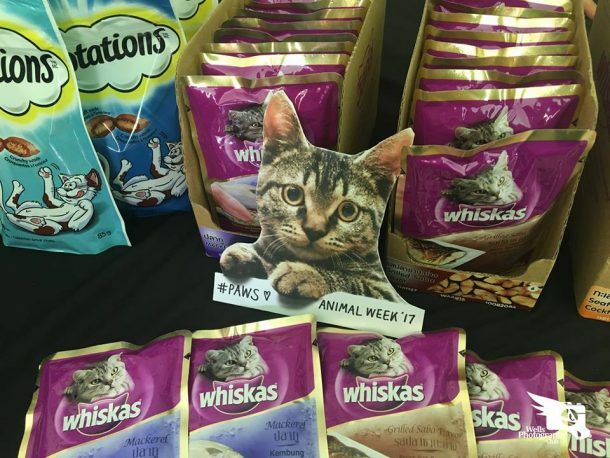 As the week is known globally as the “Animal Shelter and Rescue Appreciation Week”, the clubs promoted adoption and animal welfare within the local community, even bringing in some cats from PAWS and dogs from Pic-A-Pet 4 Home. 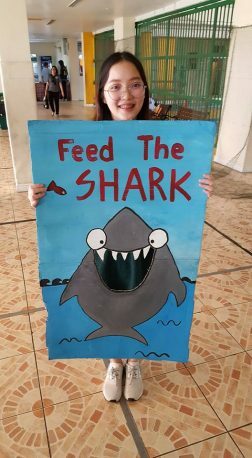 LOL Club also promoted ocean animal awareness by partnering with and supporting Shark Guardian.